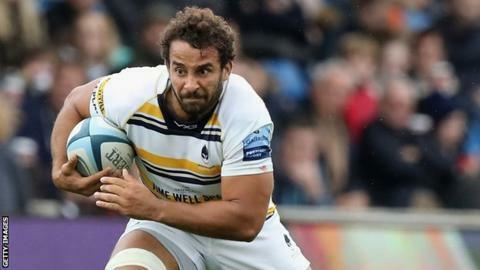 Worcester back-row forward Marco Mama has signed a one-year extension to stay at Sixways next season. The 27-year-old Zimbabwean follows Perry Humphreys, Farai Mudariki,Ryan Bower and Tom Howe in recently agreeing new deals with the Premiership side. Mama has made 44 appearances since joining the Warriors from Bristol, initially on loan, in 2015. "He's a terrific player and a fantastic team man. He's invaluable to the team," said director of rugby Alan Solomons.